How to Fix DRIVER_CORRUPTED_EXPOOL Error? DRIVER_CORRUPTED_EXPOOL error on Windows 10, error code 0x000000C5, is a stop error, also known as one of Blue Screen of Death (BSoD) errors. The reason for the occurrence of DRIVER_CORRUPTED_EXPOOL error is that a bug is present in device driver and it attempts to access non-existent memory which leads to a registry error. 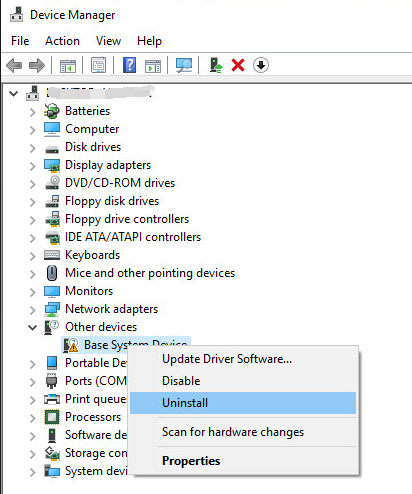 BSoD errors such as DRIVER_CORRUPTED_EXPOOL tend to cause numerous problems to your Windows since they tend to suddenly restart your computer while working on it. 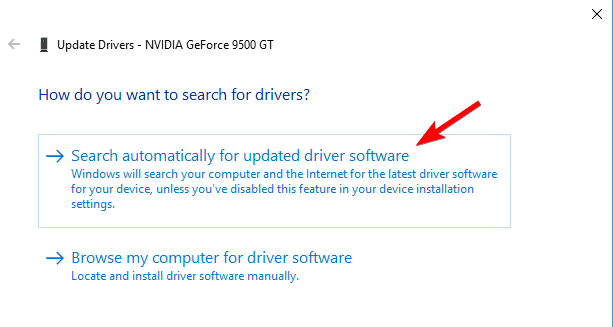 Incorrect, outdated, corrupt device drivers. Users reported that DRIVER_CORRUPTED_EXPOOL error was fixed after updating the chipset drivers, so be sure to update those first. Go to Device manager and find the faulty driver. 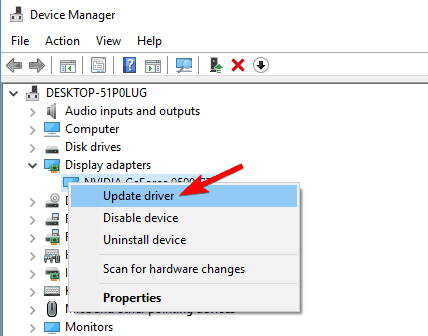 Restart your computer then Windows will reload the driver automatically. If any of your hardware components isn’t entirely compatible with your motherboard that can cause Blue Screen of Death errors. Many users reported that they managed to repair DRIVER_CORRUPTED_EXPOOL error by updating BIOS, so you may wish to try out that. Windows Defender is a good anti-virus software, however lots of users often use third-party antivirus programs also. Although these tools provide incredible protection, at times they can trigger some problems, such as DRIVER_CORRUPTED_EXPOOL BSoD error. Hence to dismiss that possibility, you ‘d better get rid of them to check out whether that works out.